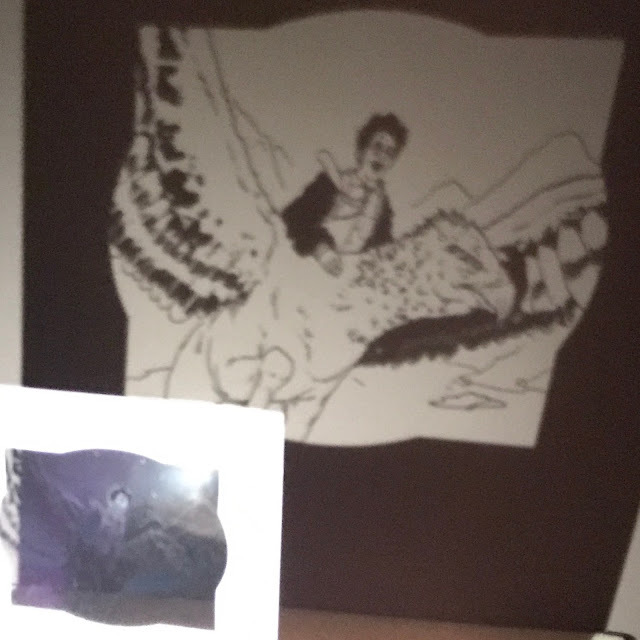 Using illustrated cut-out screens, this enchanting book allows fans to project their favourite scenes from the Harry Potter and Fantastic Beasts and Where to Find Them films at home with a torch. Read along and play the part of Dobby, stroke Buckbeak the Hippogriff's feathers or chase after an escaped Niffler with this one-of-a-kind tour through the extraordinary moments from the films of J.K. Rowling's Wizarding World. As a huge Harry Potter fan and someone who has spent a ridiculous amount of money on merchandise over the years I jumped at the chance to review J.K. Rowling's Wizarding World: Magical Film Projections: Creatures by Insight Editions. They have a fantastic range of products and I've loved the books and stationary I've bought previously so I had very high expectations for this. 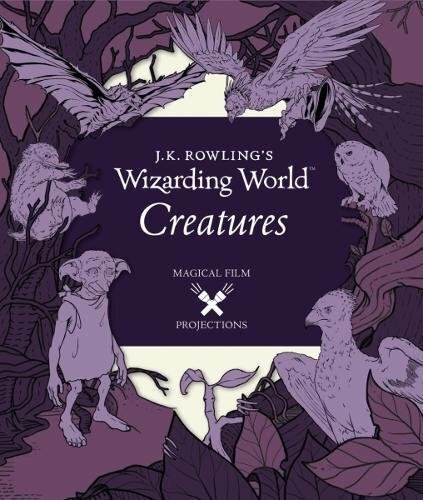 The book contains illustrations of some of the most popular magical creatures from the Wizarding World from Dobby, Buckbeak & Fawkes from the Harry Potter books to Pickett, the Niffler and the Swooping Evil from Fantastic Beasts. These illustrations are all on clear plastic and have been designed to be projected onto a wall or the ceiling using a torch, something children are bound to have a lot of fun with. There is even a blank page where you can draw your own picture to project. 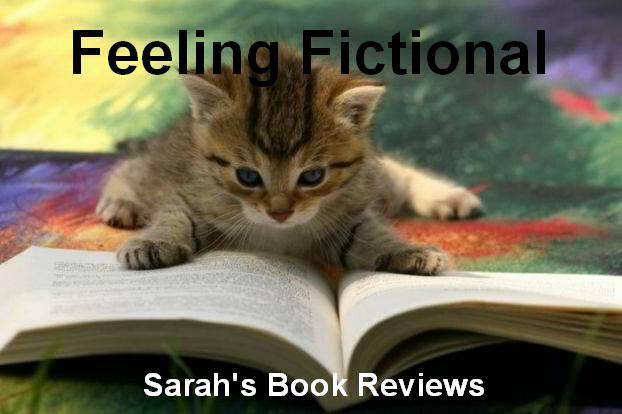 The blurb of the book suggests reading along and playing the part of the characters as they're projected onto the wall so I was expecting there to be more text than was actually included. Each image comes with a brief script between a couple of characters relevant to the image but it's literally no more than three lines each and often far less than that so it's not enough to keep you interested for long. Of course there is no limit to where your imagination can take you so kids can easily continue to act out further scenes from the books or movies or even make up their own. My main disappointment was the quality of the images though. 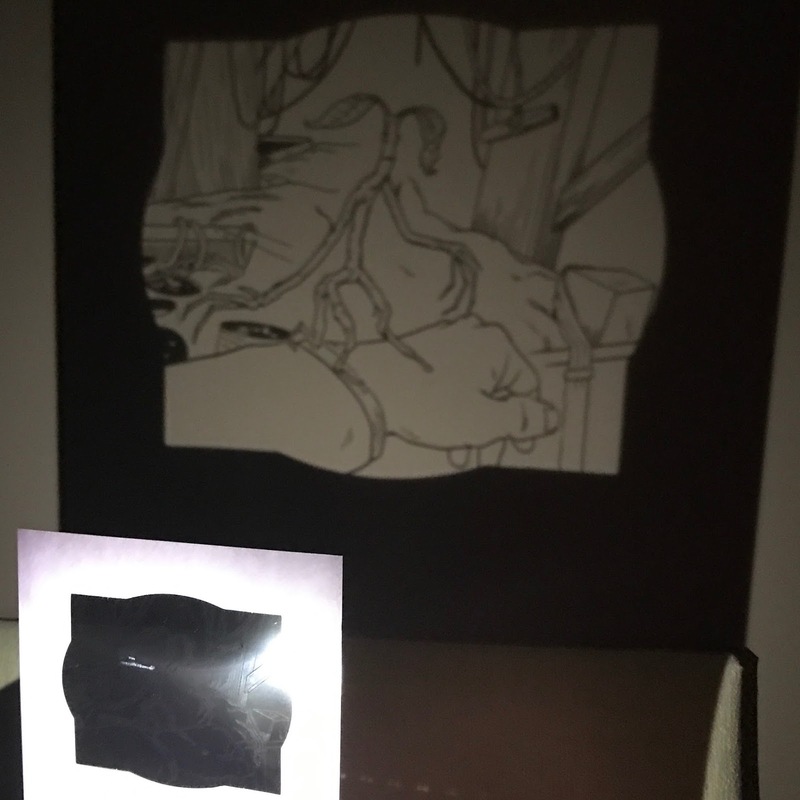 They look perfect when you look directly at the page but I spent absolutely ages playing with a torch projecting them onto the wall and unless you have the book really close to the wall and keep the image tiny they're all incredibly blurred. 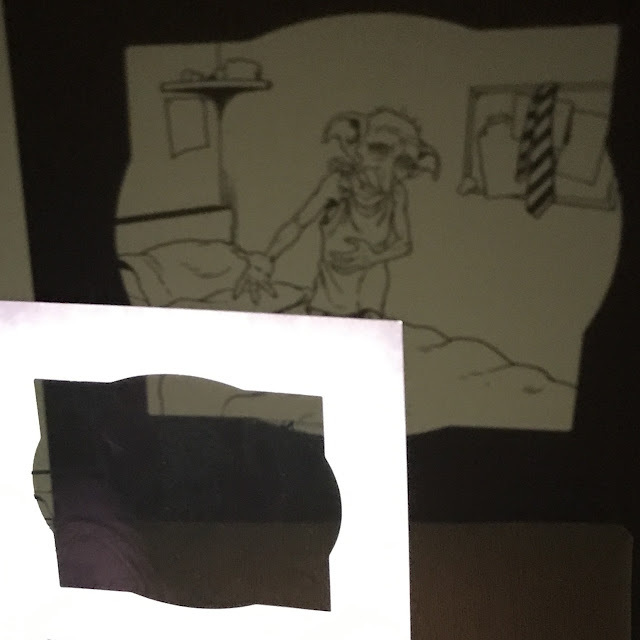 Projecting onto the ceiling is pretty much out if you want to be able to see any detail of the character and some of the images were completely unrecognisable even at a small distance. 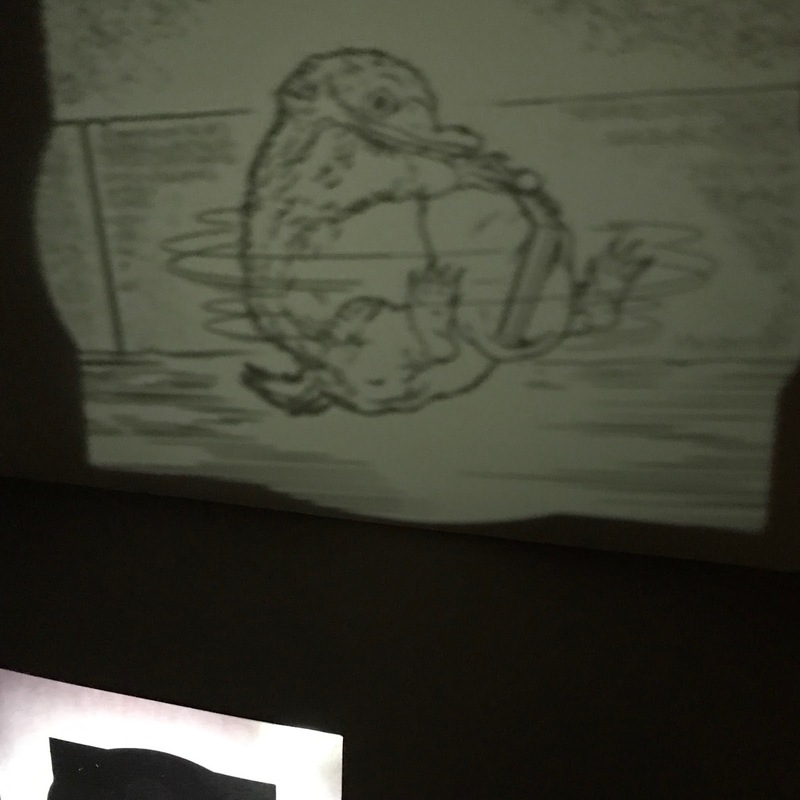 I'm sure you can imagine how difficult it was to take photos of the projections on the wall but I've done my best to give you an idea what you can expect from the book. 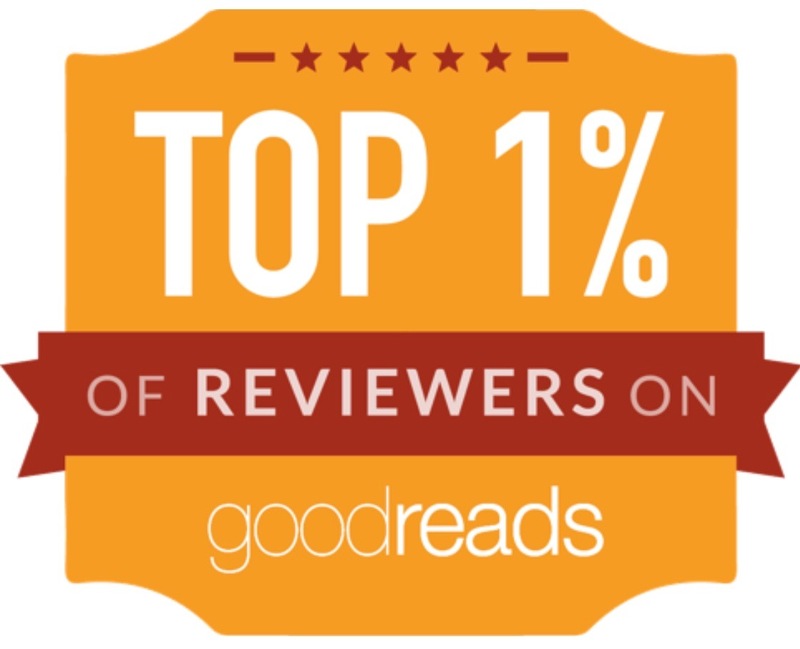 It's hard to say whether this book is worth the money or not. If you're a mad Harry Potter fan looking for something a bit different then this could hit the spot perfectly but I think it's a bit overpriced for what it is and if I'm honest I'm disappointed that the images are so blurred when projected.